Soyo Security Co.,Ltd-cctv lens 8 Megapixel FA lenses 12mm 2/3"
8 Megapixel FA lenses 12mm 2/3"
Soyo 8.0 megapixel lenses 12mm 2/3" with F1.4 machine vision lenses, FA lenses, distortion only 0.3%, which could use at industrial inspection etc.Welcome your inquiry. The more detail please link below. 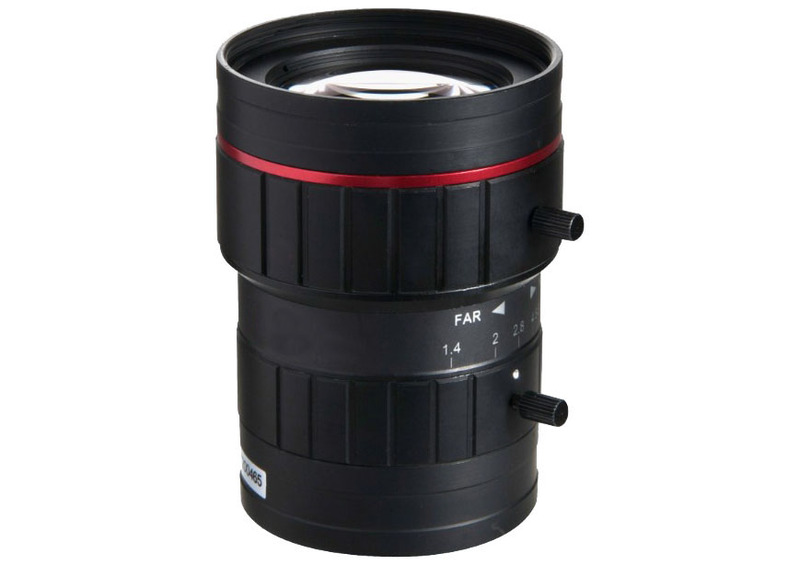 PRE：8,0 Casio lens apparatus vision 12mm 2/3 "